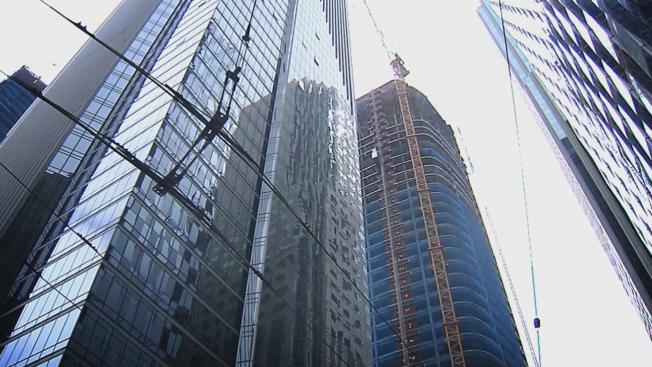 A couple living in the sinking and tilting Millennium tower has now written a new letter calling on San Francisco’s tax assessor to stop issuing tax bills on the property until the building is repaired. In her letter this week to city assessor Carmen Chu, Pat Dodson, who lives with her husband Jerry on the 42nd floor, identifies what she says were “numerous opportunities” the city had to stop its then tallest and heaviest residential structure. The city had to stop the tallest and heaviest residential structure. Dodson echoes NBC Bay Area's findings that the city did not heed the warnings of outside experts about the kind of foundation used on the Millennium project and failed to alert residents after learning it was leaning and sinking dramatically in 2009. “I do not think it is reasonable for a clearly complicit city to expect property taxes on a building that should not have been approved,” the letter by Pat and Jerry Dodson concludes. NBC Bay Area previously reported that Dodson, along with more than 160 tower residents, had appealed of their tax bills in September, citing their units in the 58-story luxury high rise were worth next to nothing. The appeal process could take up to two years. A new twist in the ongoing battle over San Francisco's sinking Millennium Tower. More than 160 condo owners say their multi-million dollar homes are not worth a penny, and they want the city to cancel their property tax bills. Jaxon Van Derbeken reports. 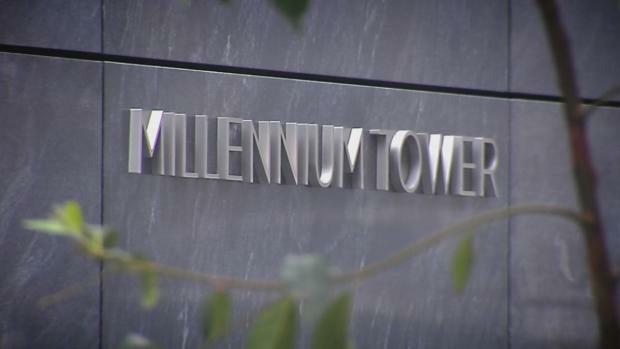 City building inspection department head Tom Hui has defended his agency’s handling of the Millennium project, insisting his “professionals did exactly what they were supposed to do” related to reviewing the Millennium’s project plans, performing inspections and responding to complaints.